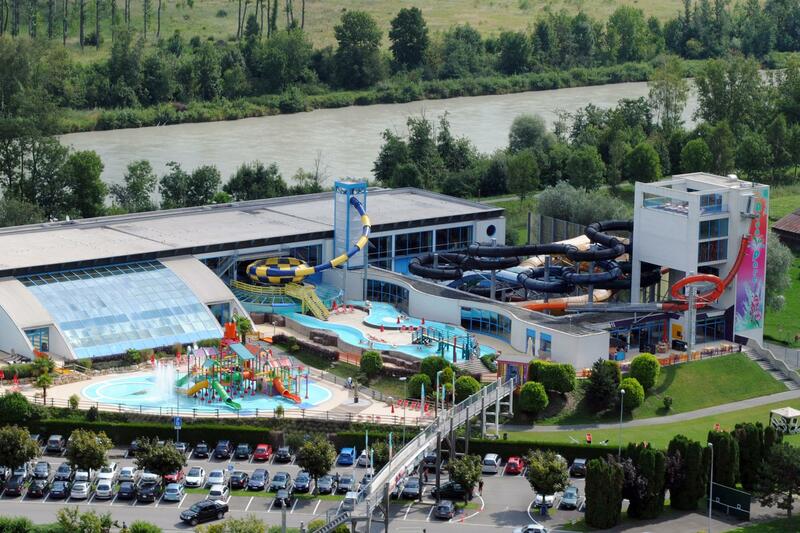 Aquaparc has three tropical-themed areas for people of all ages looking for fun and adventure. 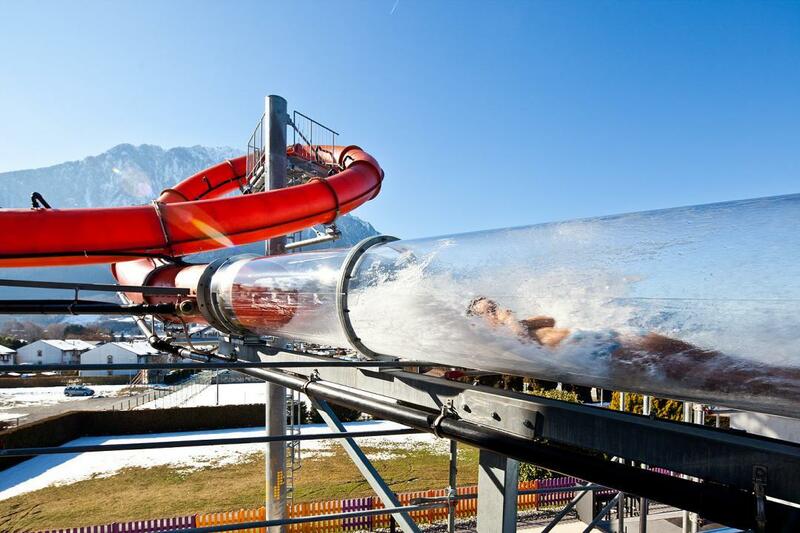 Attracting 300,000 visitors a year, this water park is the place to come for people who love the excitement of head-spinning water slides. Here, the red slide starting with a 20-metre vertical drop and the black slide with a 178-metre descent are some of the most popular attractions. The kids area takes them to the world of pirates, with a wave pool, a tubing river, a slide and a waterfall. With a tropical bath, jacuzzis, saunas, fitness facilities and massages, Aquaparc is also a paradise for relaxation. 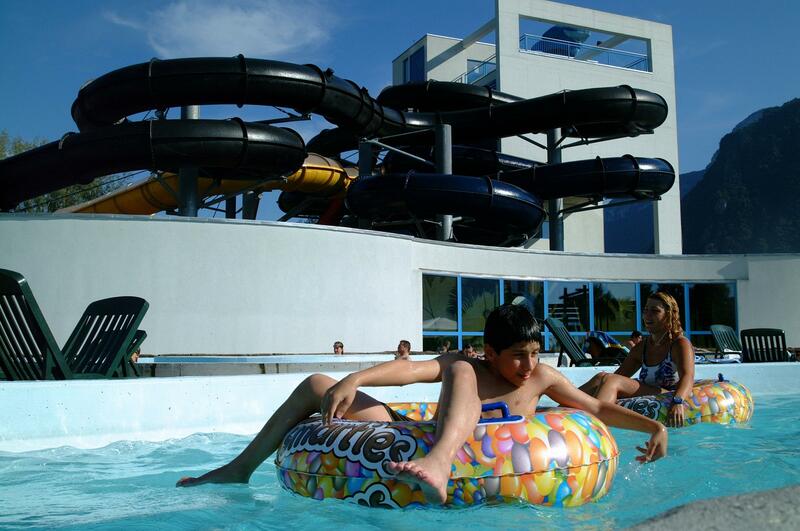 In the summer, Aquaparc offers even more activities on the shores of Lake Geneva.